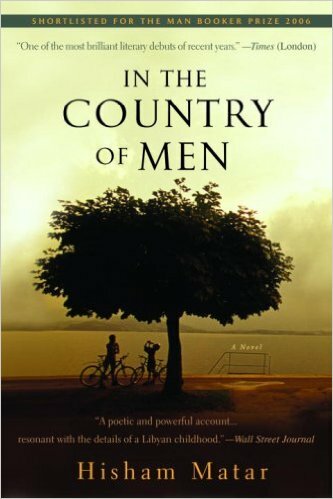 The Book To Read: In The Country Of Men. 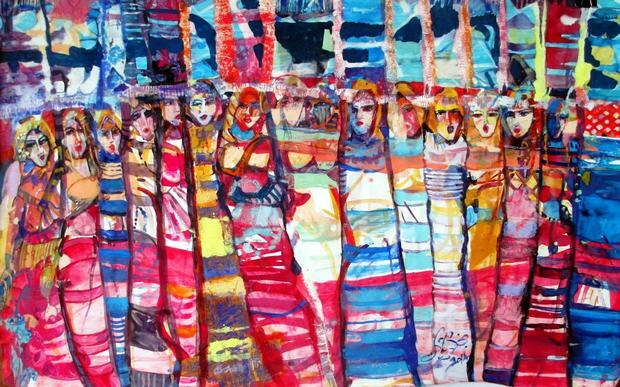 Libya, where art thou? That is a question I already asked – a lot of times. There are no certain answers, but I still manage to find Libya and its people, to catch a small glimpse of their lives. It doesn’t happen through media and daily news, Libya is still a zero-interest story for most of those outlets. I go through libraries, art exhibitions, old and new photos – that is how a part of the country, a part of its history, a part of the daily lives of some of its people is revealed to me today. One of those moments happened with Hisham Matar’s book In the Country of Men. It is Matar’s debut novel, first published in 2006. It has been translated into many languages and has won numerous awards. It is a book about Suleiman, a nine-year-old boy living in Tripoli, stuck between a father whose anti-Qaddafi activities bring about searches, stalkings and telephone eaves droppings by the state police, and a vulnerable young mother who resorts to alcohol, her “medicine”, to bury her anxiety, anger and powerlessness. Matar’s own family fled Libya for Egypt in 1979, and his father, a former UN diplomat and political dissident, was kidnapped in 1990 in Cairo, while Matar was studying in London. In the Country of Men is an autobiographical book in many ways. Coping with the harsh and counfusing reality around him, Suleiman makes disturbing decisions, he isn’t afraid when a normal child would be, and it easily leads to (more) destruction around him. He feels emotionally distant at times, and it is unusual to see a child act that way – it makes you think about the heavy influences of the tense and violent environment he lives in. At the end of this simple but powerful novel, fifteen years later, the narrator looks back with regret at a life interrupted by political forces that have left him distrustful, displaced, alienated, half empty. In the Country of Men is highly memorable, it feels honest – and there’s a special and rare beauty in that. → Palmyra | Before & After. ← Salahi’s Garden & What’s Inevitable.